Fencing events are a great team-building opportunity for your group. It teaches you how to cope under pressure, develops anticipation, timing, and concentration while having fun and exercising. 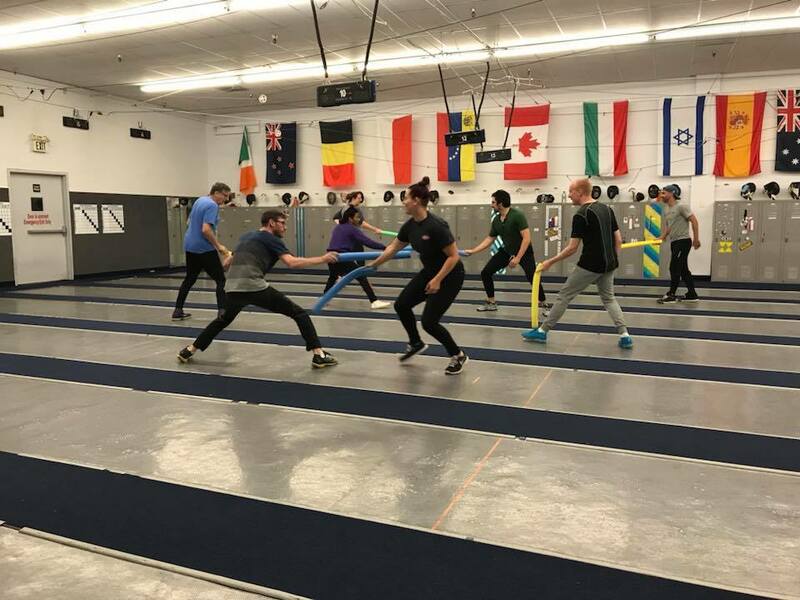 NWFC's fencing events are led by professional fencing coaches and will include a brief of fencing history, safety, a warm-up session, demonstration and an explanation of the basic fencing techniques as well as having a go at fencing yourself. No previous experience is required and you'll just need to wear sports clothing and shoes. Please note: no shorts allowed. Our large facility accommodates team building sessions for up to 28 people, with all fencing and safety equipment provided. After fencing activities, the group can move into our loft area for refreshments or further group activities at your discretion. 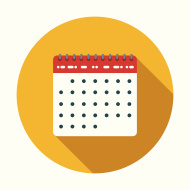 Monday-Friday: Contact the Front Desk directly to check date and time availability.